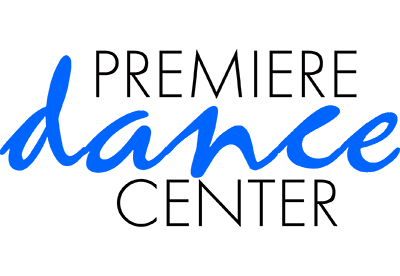 © 2019 Premiere Dance Center, Austin TX. Dance Studio & School in Southwest Austin, TX and Nearby Buda, Dripping Springs, Henly, Lakeway and Wimberley, TX. 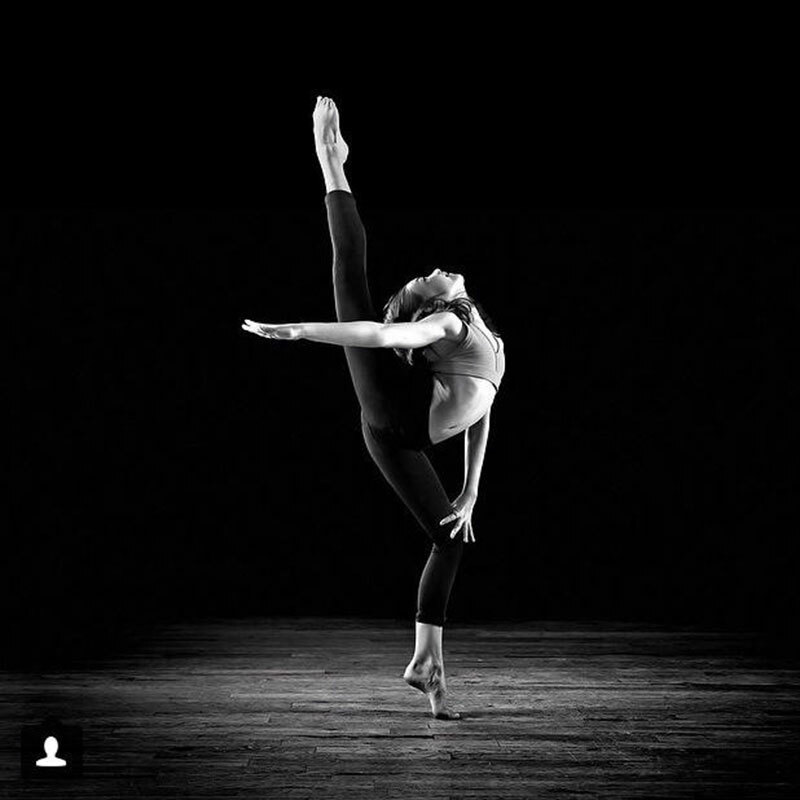 Offering Instruction for Ballet, Hip-Hop, Jazz, Tap and Gymnastic Lessons. Summer Dance Camps, Drop In & Intensive.